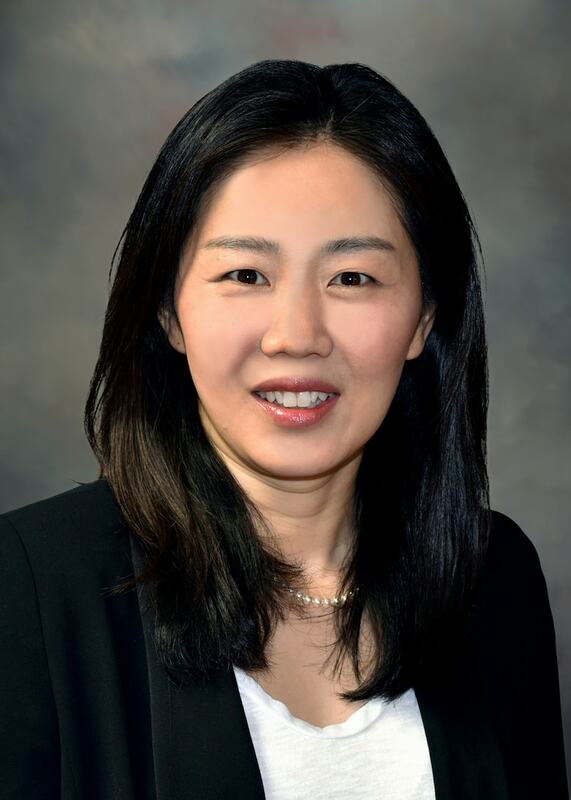 Dr. Choi believes in providing patient education to aid prevention of dental problems in her patients. She is a general dentist who loves creating beautiful smiles through cosmetic dentistry. Although Dr. Choi enjoys treating patients of all ages, she has a particular interest in children’s dental health. Dr. Elisa Choi graduated from the University of Illinois Urbana-Champaign with a Bachelor of Science degree in Biology. She then went on to continue her education at the Northwestern University School of Dentistry in Chicago where she earned her Doctorate of Dental Surgery degree in 2001. During her time at Northwestern, she received the Academy of Operative Dentistry Award and the American Association of Oral & Maxillofacial Surgeons Dental Implant Student Award. Dr. Choi participated in the Oral Surgery Honors Program and completed a General Practice Residency at Meriter Hospital in Madison. She is a current resident of Appleton, and practiced in the Chicago area for seven years before moving to the Fox Valley. Dr. Elisa Choi delights in spending time with her husband and son, and in her spare time she enjoys reading and traveling. Dr. Elisa Choi is fluent in Korean.